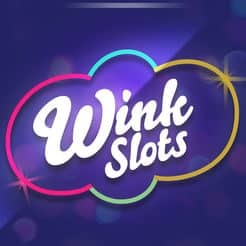 From the moment, you enter Wink Slots Casino, you’ll love every part of it! 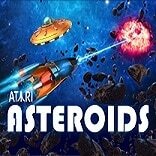 With a wide range of games, more exactly over 500, this gaming website is about to become your favourite. 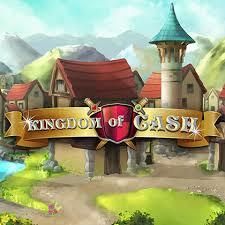 Select this promotion, create an account, and you’ll be able to play with 30 bonus spins. 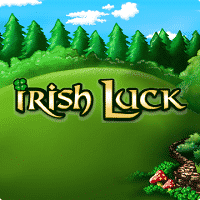 You will receive these spins in 3 vouchers, each containing 10 bonus spins. 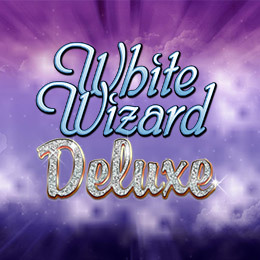 You can play them on Irish Luck, Asteroids & White Wizard Deluxe. The best part about them is that there is no need to deposit in order to claim them. On your first deposit of over £20 with the bonus code BIGBONUS you shall get a 100% bonus up to £400, plus 50 extra spins on Kingdom of Cash. Bear in mind that you must wager your bonus and winnings from spins 30 times before making a withdrawal. The maximum cash out for the first deposit bonus is £400 and for the registration spins is £100 plus the value of the spins granted. Also, you can cash out a maximum of £13 from the deposit spins. This promotion is available until 31st January. Double the enjoyment with this promotion and enjoy every second of it!